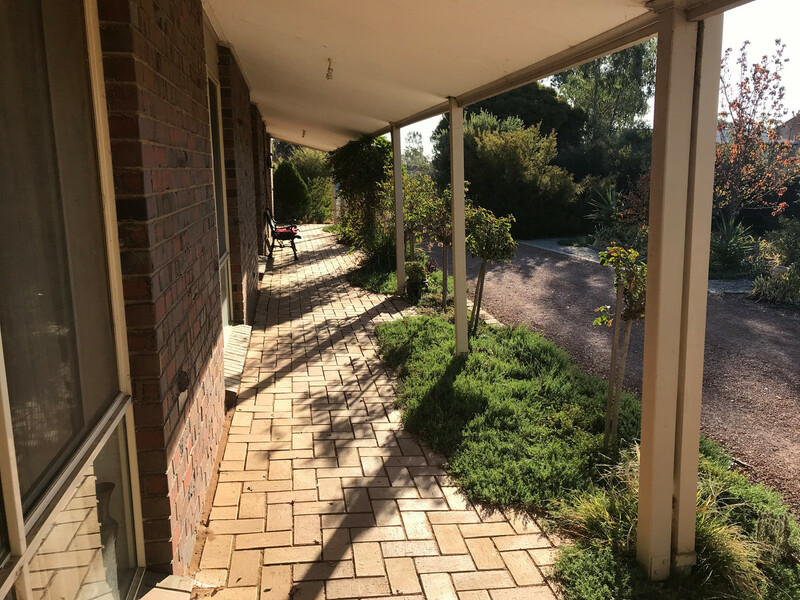 You would be wrong if you thought this was simply a brick home with a large garden; wander in and you’ll discover so much more. 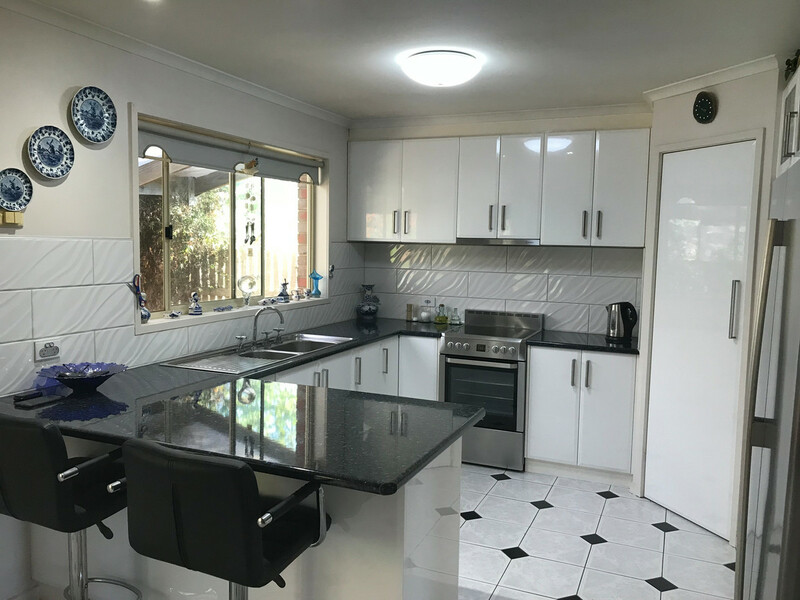 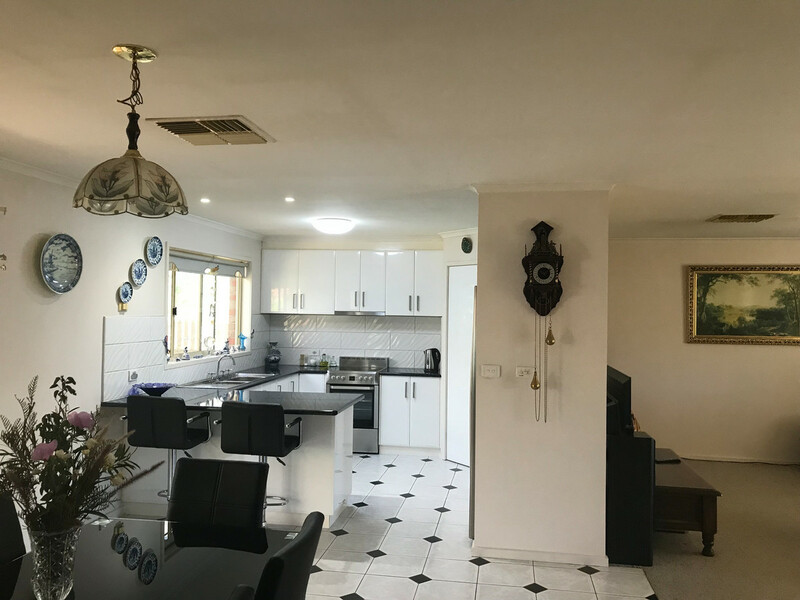 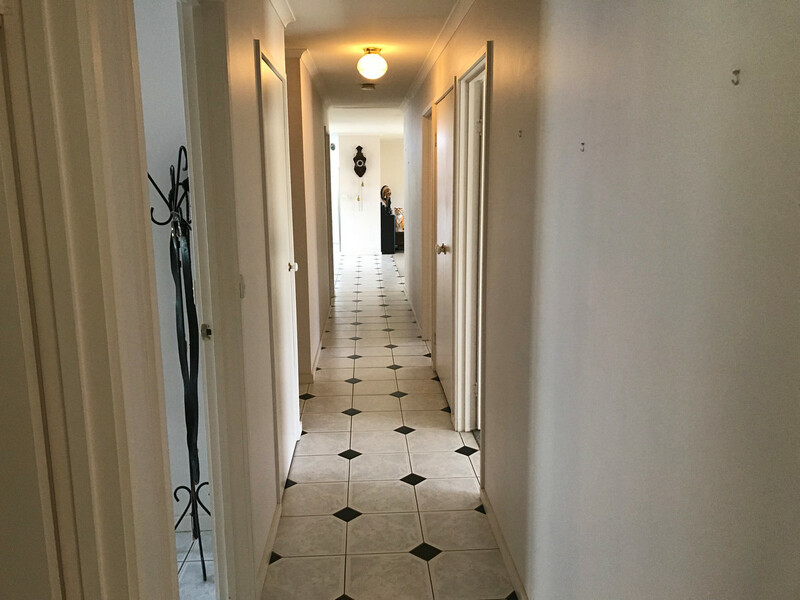 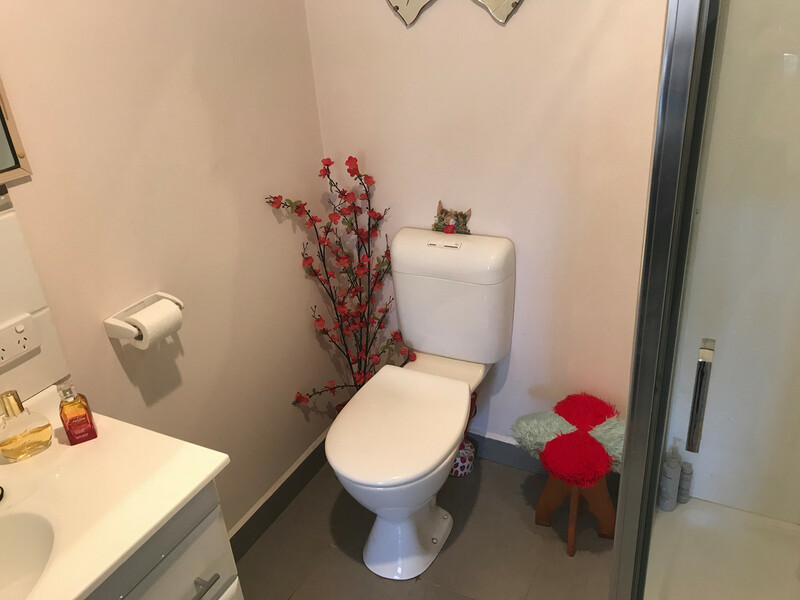 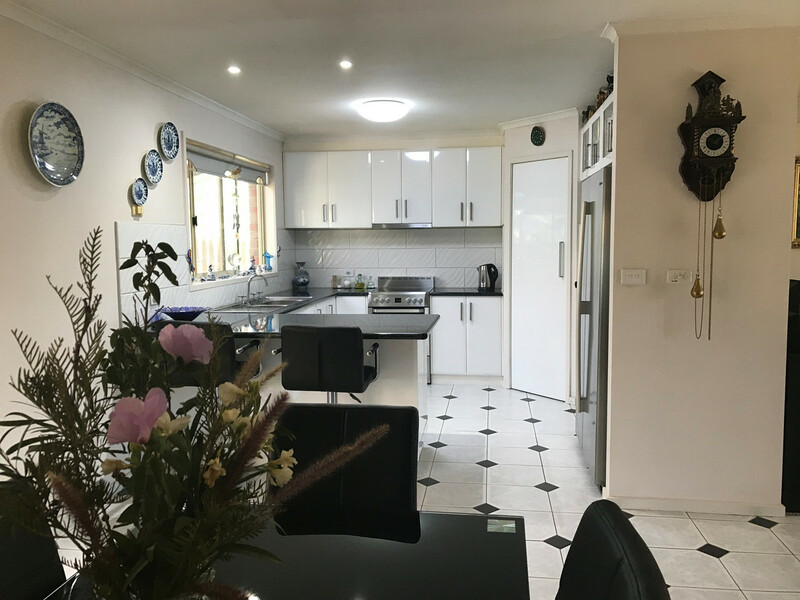 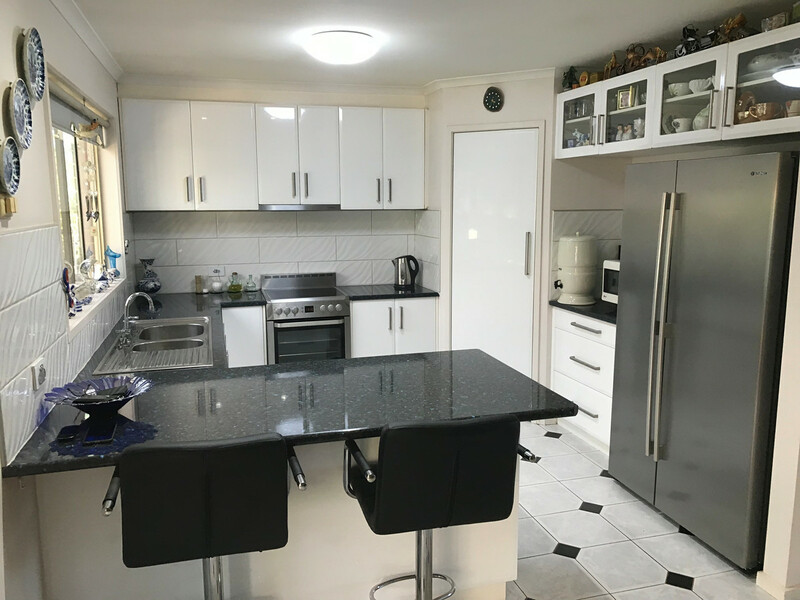 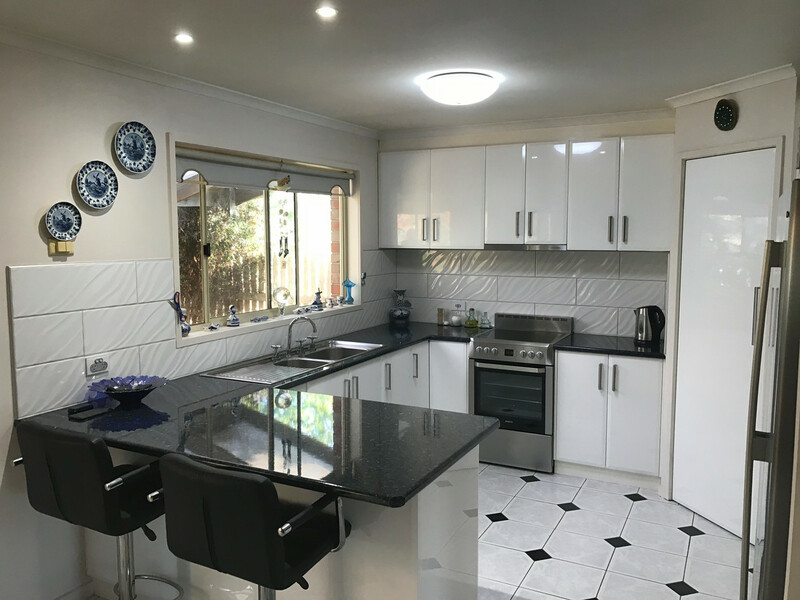 Open the front door to be greeted by a huge living/dining area benefitting from a bright, modern kitchen; turn your head to find a lengthy hallway leading to a spacious bathroom, four oversize bedrooms complete with built-in-cupboards and full ensuite. 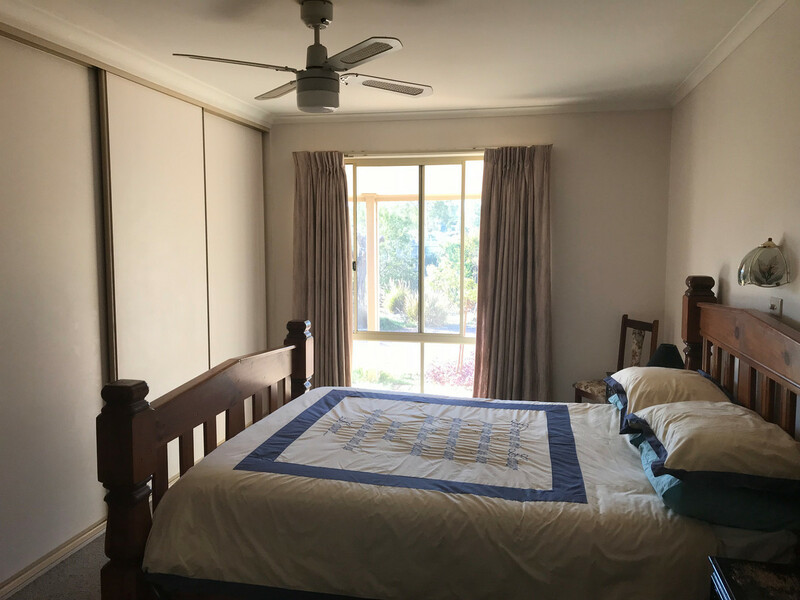 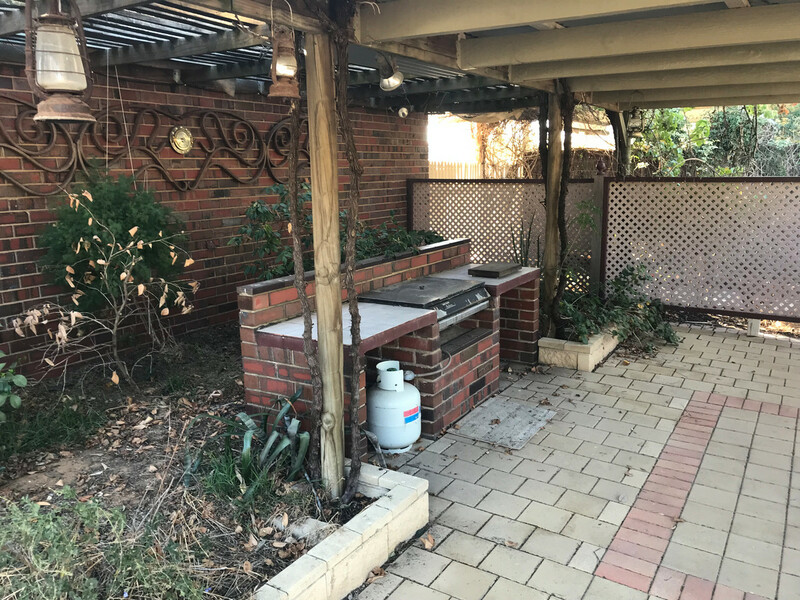 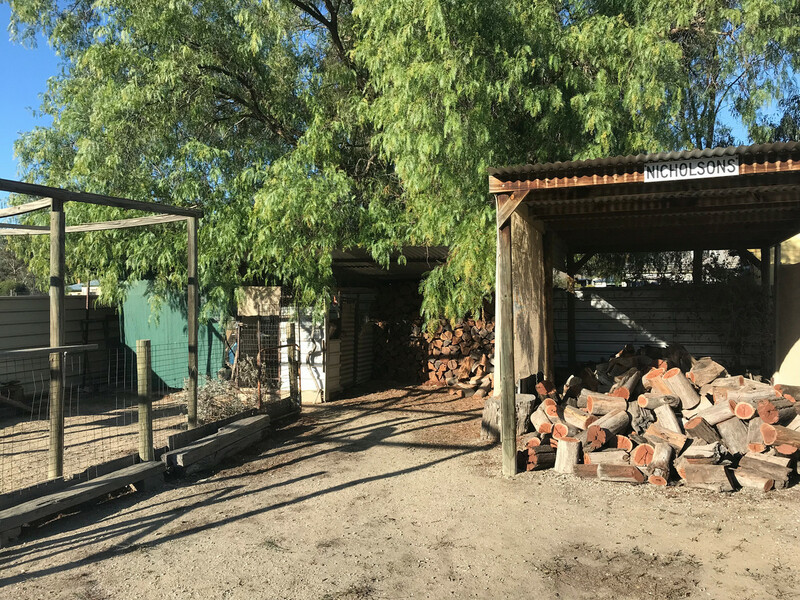 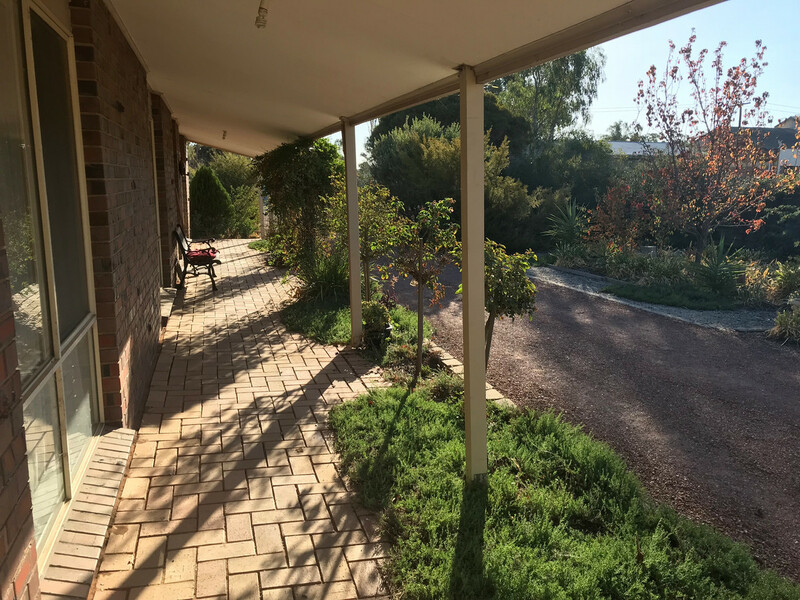 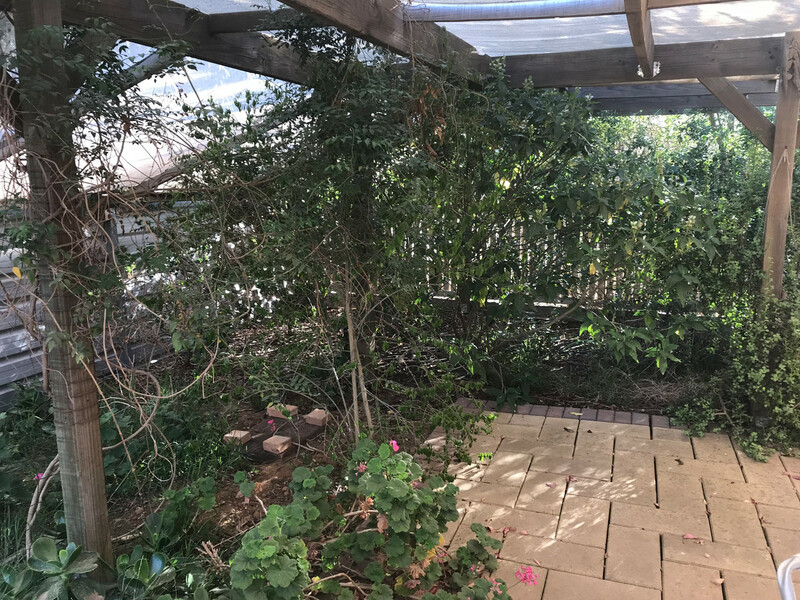 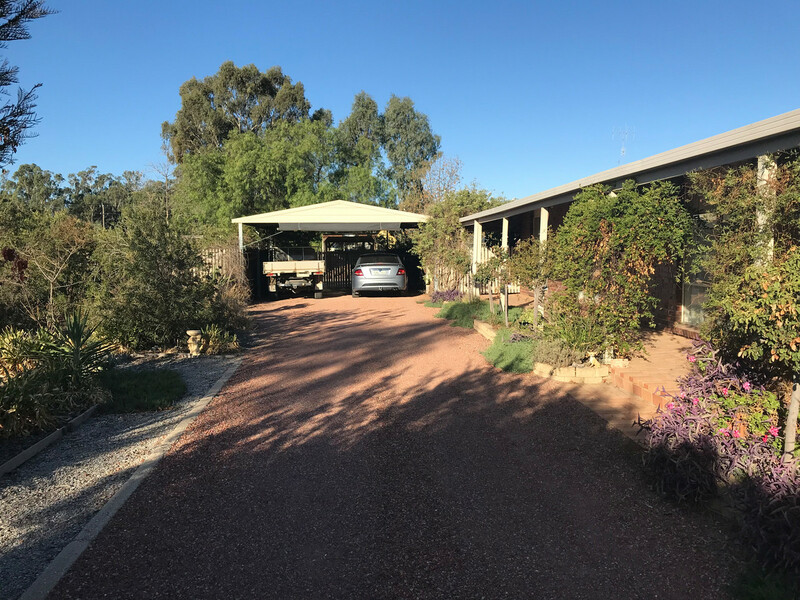 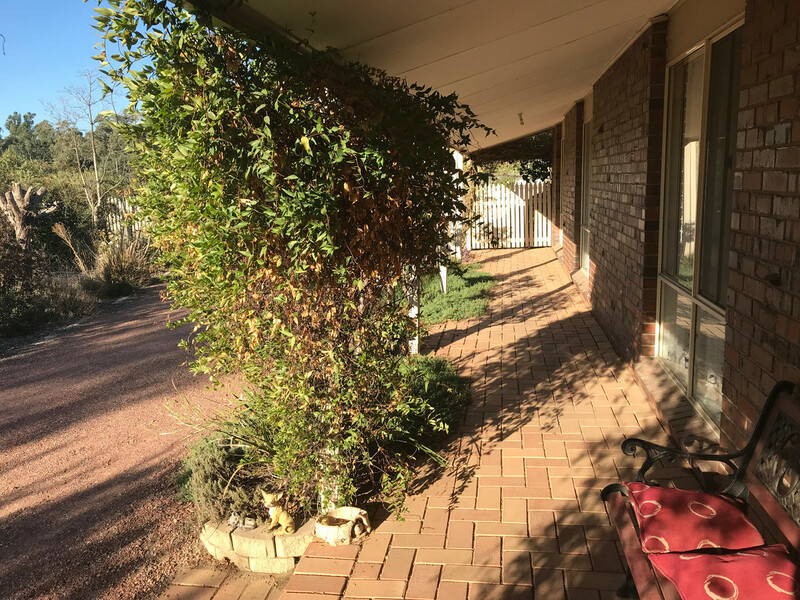 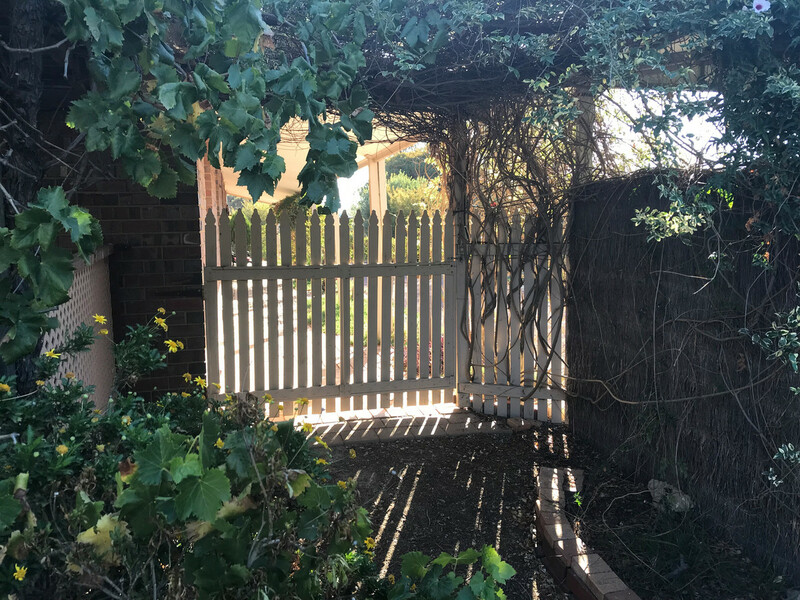 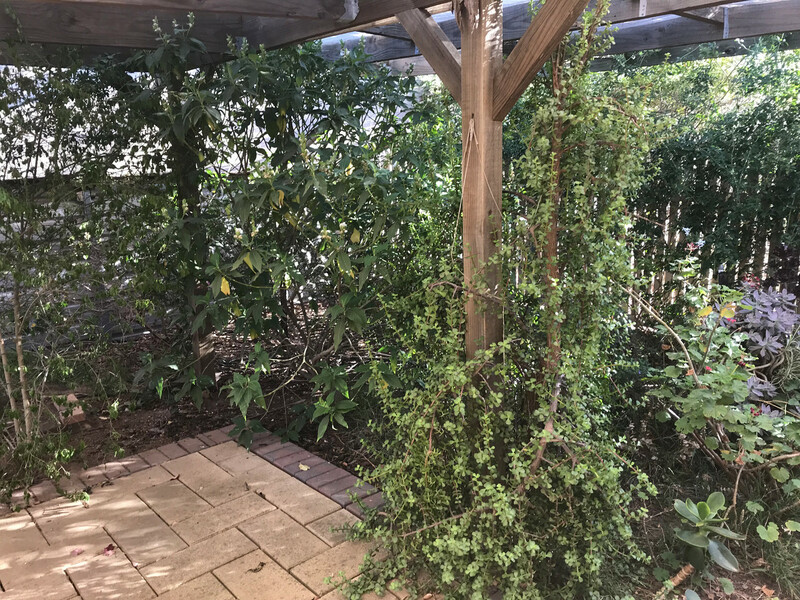 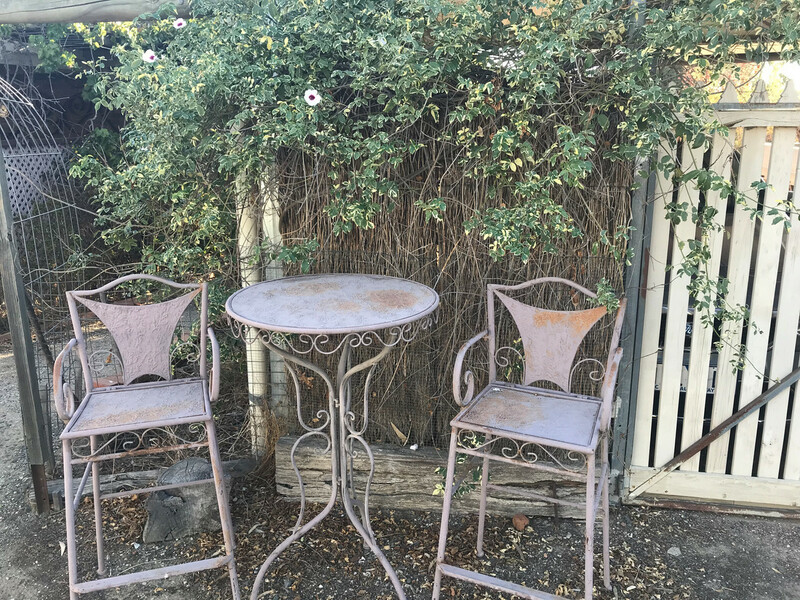 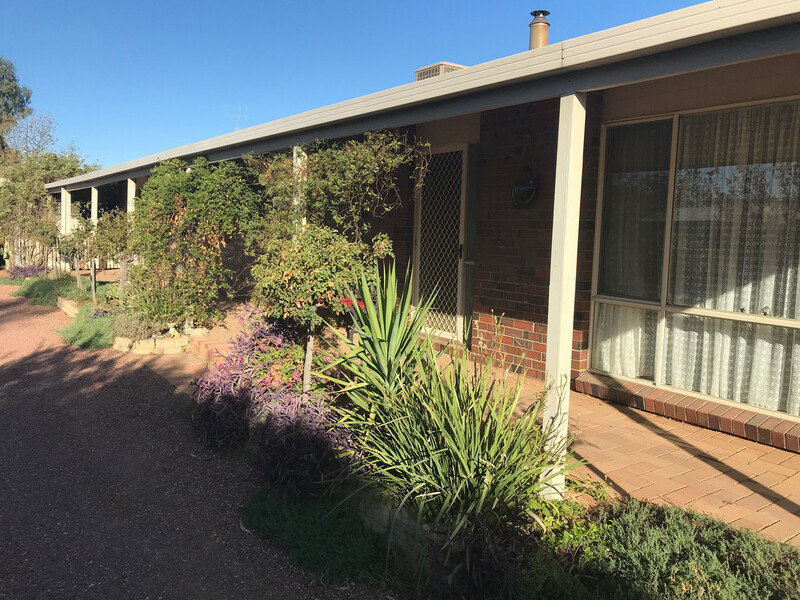 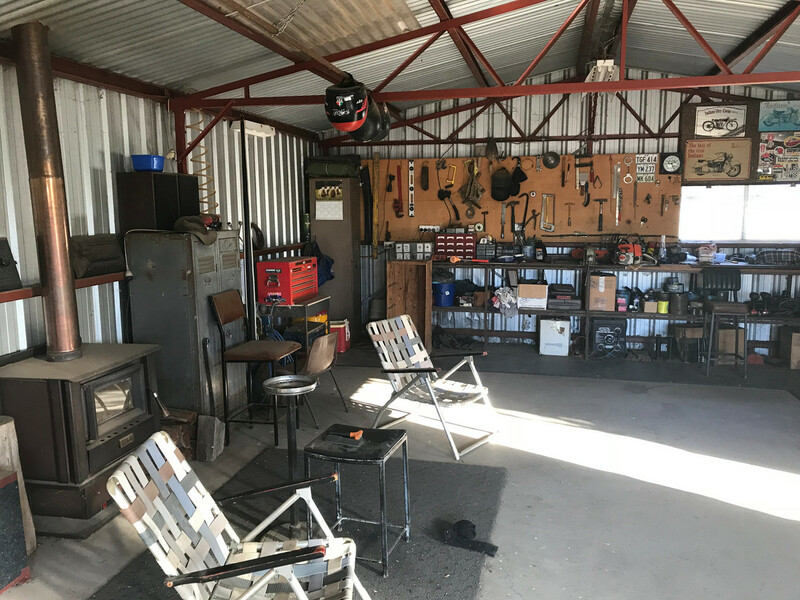 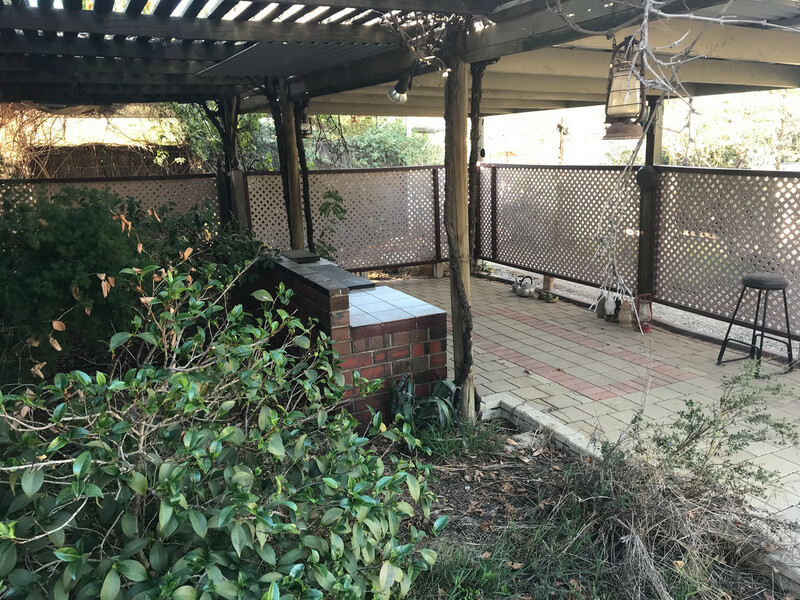 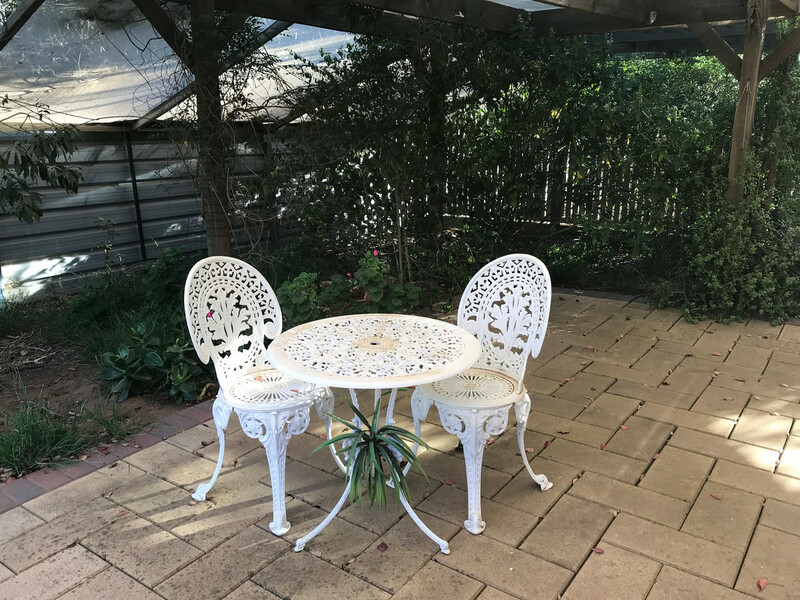 Outside is even more surprising – leafy entertainment space, undercover barbecue area, swimming pool, dog run, carport, chook pen, pergolas, large steel shed/blokes escape, fruit trees, wood shed plus plants, plants and more plants. 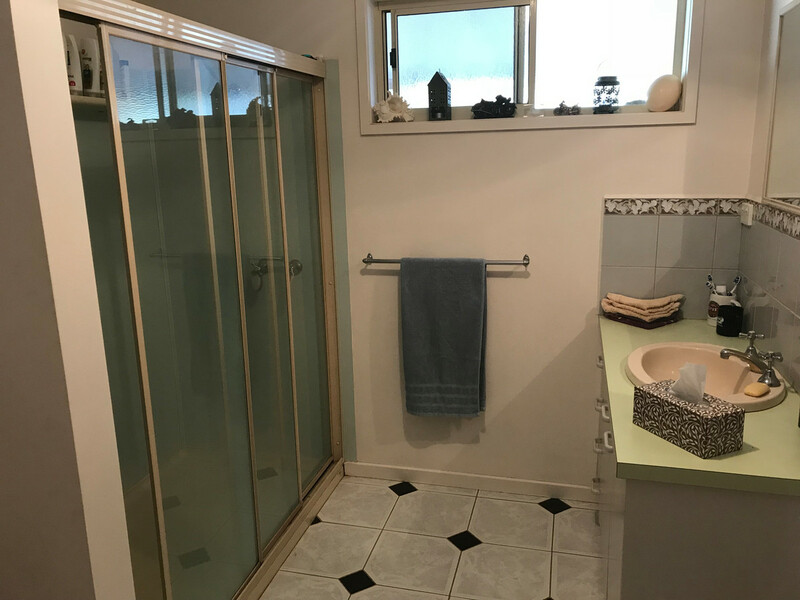 It’s private, substantial and fully established; if it’s value for money you’re searching for then it’s hard to find better than this.